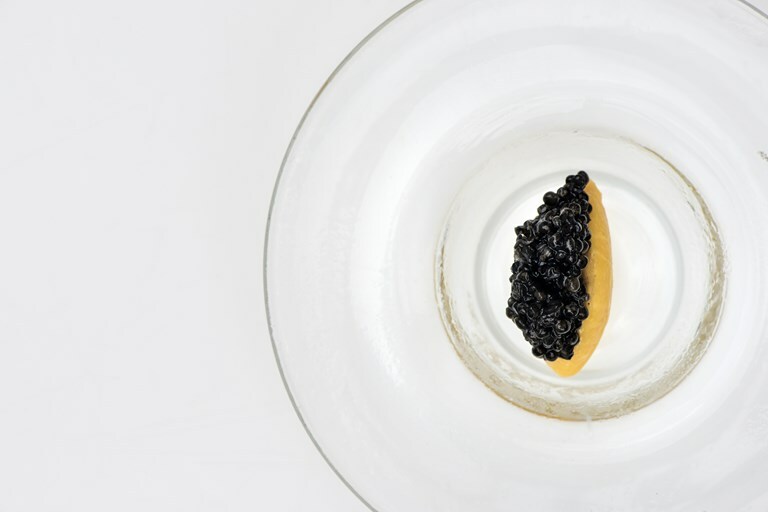 This decadent caviar starter from Giancarlo Perbellini combines a rich, creamy zabaglione (sabayon) with a wonderful home-smoked caviar. You do not need a smoker to achieve this, simply a tray and some tin foil. At the helm of one of Italy’s most celebrated restaurants, Giancarlo Perbellini comes from a long line of pastry makers and is now a legend amongst his peers.